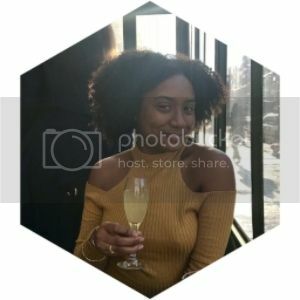 Skimming through CNN's website and I came across an interesting article about the growing surfing community in Dakar, Africa. 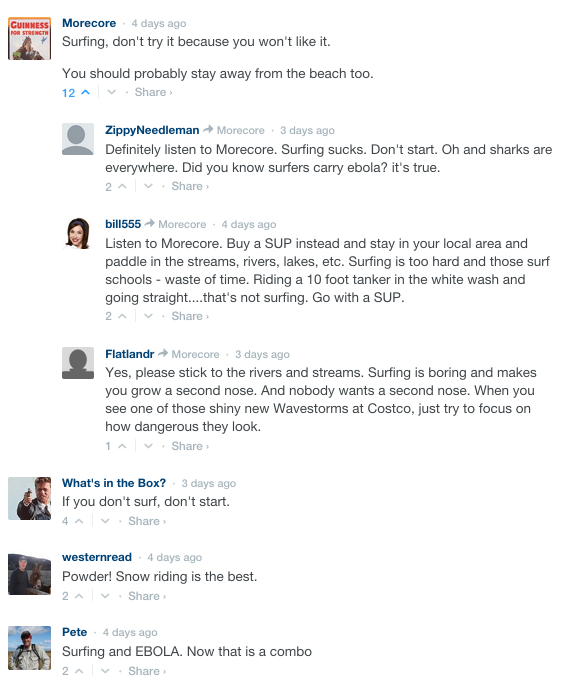 The comments section made me chuckle, sooo of course I up-voted commenter Morecore and Flatlandr's attempt to re-route the folks who may jump on the "surfing in Dakar" bandwagon after reading this article... lol! 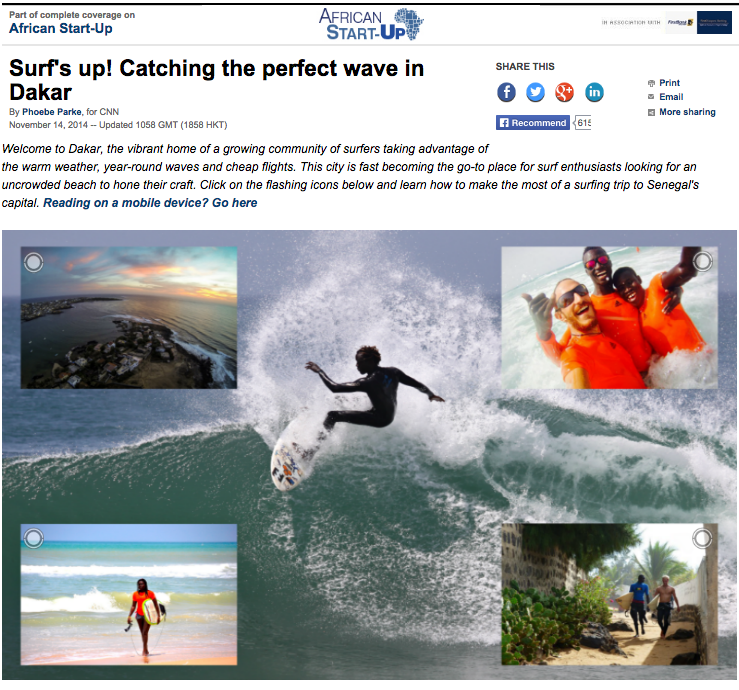 I'm no surfer but Dakar seems like a nice place visit!